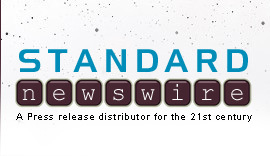 HOUSTON, April 10, 2019 /Standard Newswire/ -- The College of Biblical Studies in Houston, Texas has just announced the lease of 21,000 square feet in the Indy Pyramids at College Park, Indianapolis. This lease space will be the new Indianapolis location of Crossroads Bible College. 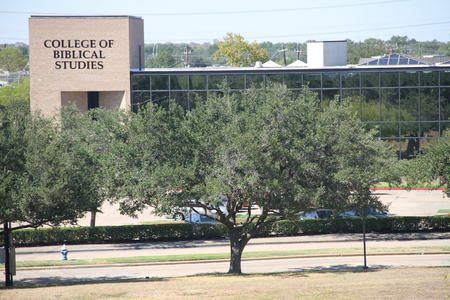 Crossroads Bible College and the College of Biblical Studies signed an agreement in early 2018 to pursue a merger of the two schools.